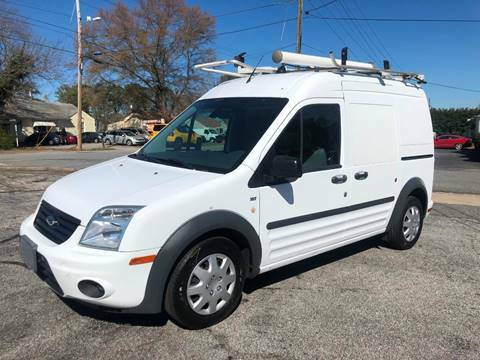 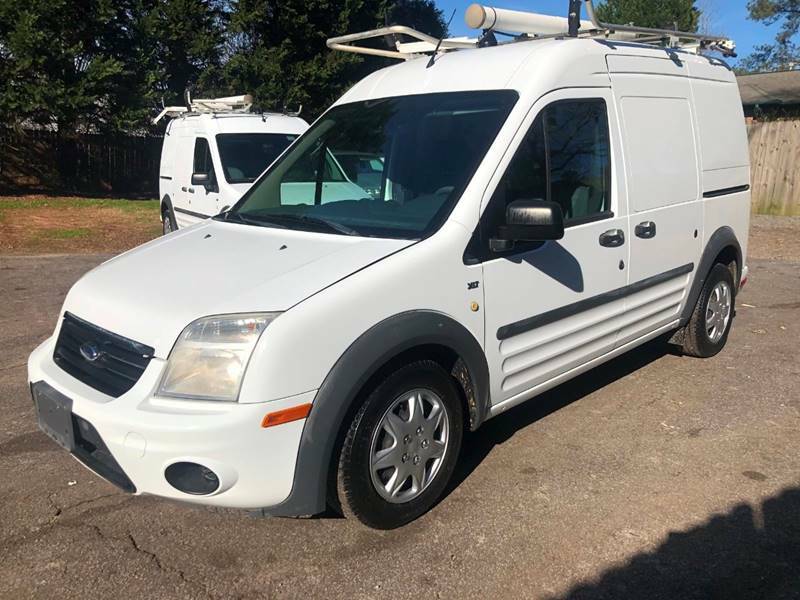 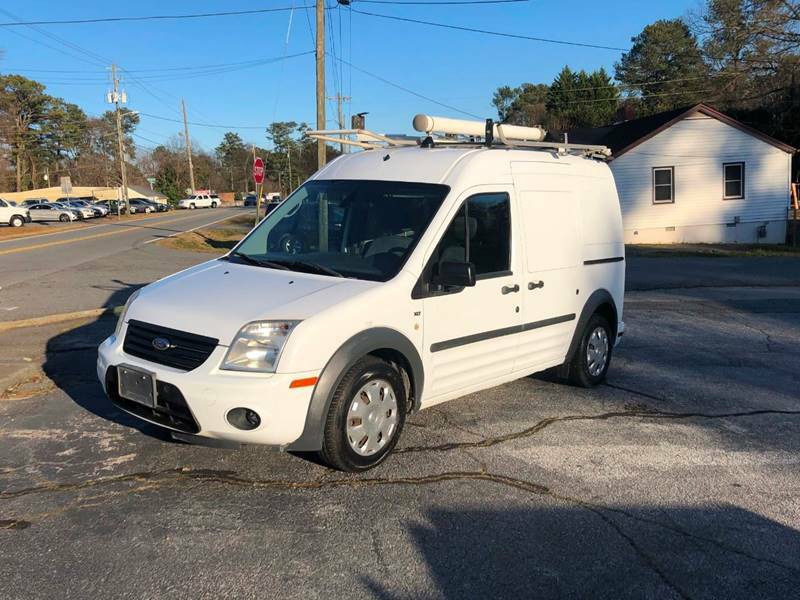 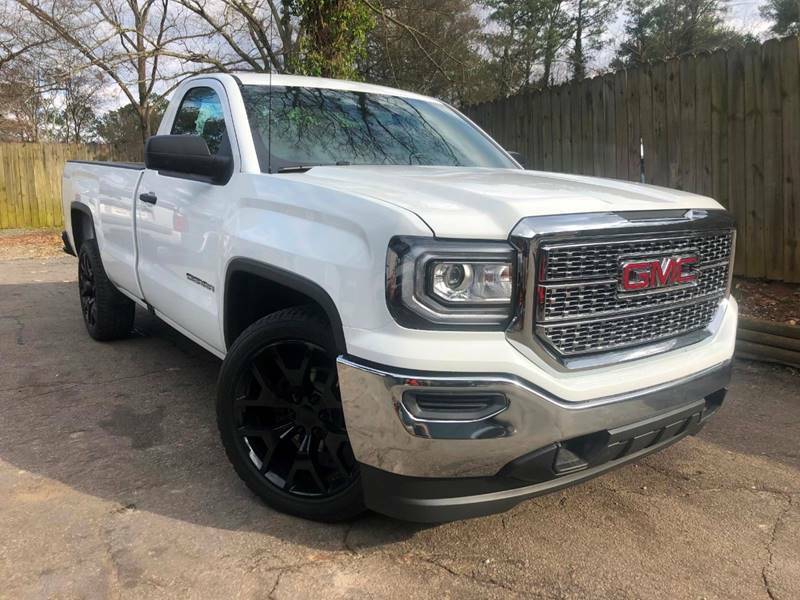 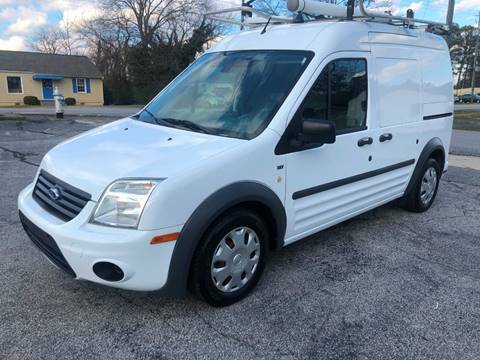 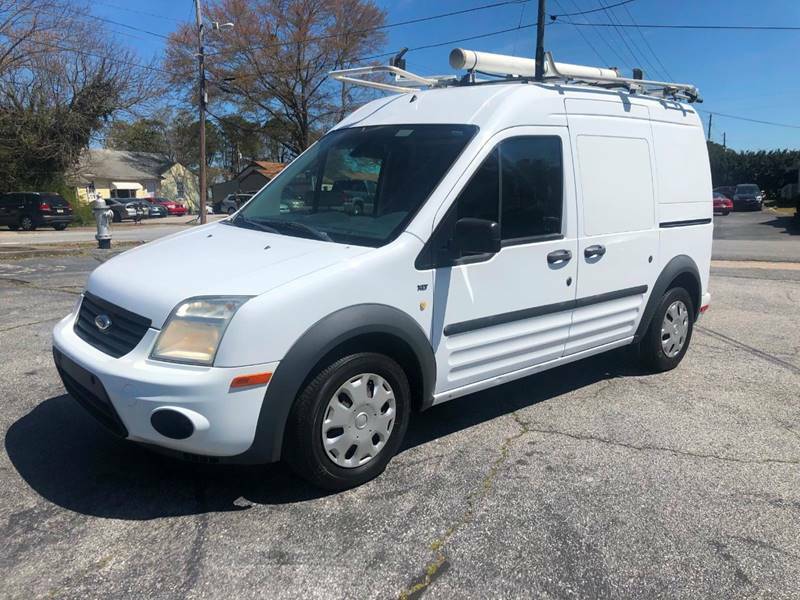 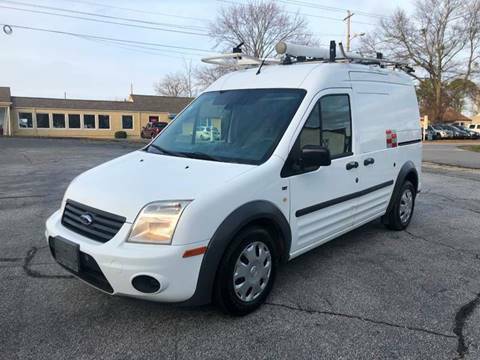 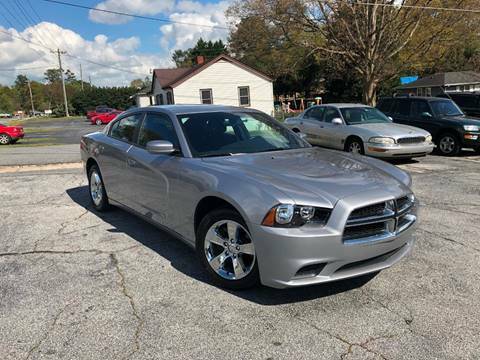 RC Auto Brokers, LLC Used Cars lot in GA has a dedicated and great group of sales employees with many years of experience satisfying our customer's Marietta Used Cars needs. Feel free to browse our Used Cars Marietta inventory online, request more information about Used Cars from one of our Used Cars lot sales professionals. 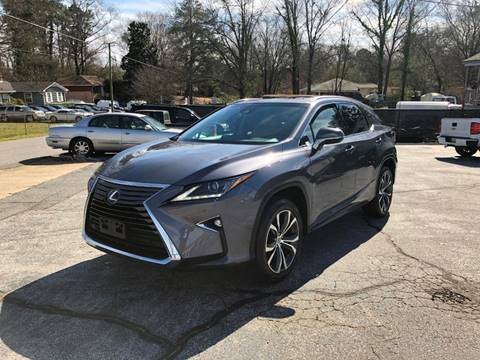 RC Auto Brokers, LLC Marietta Used Cars lot is located in Marietta, GA. As a Used Cars lot just outside of Marietta who offers great prices for Used Cars to all of our neighbors in Acworth, Alpharetta, Atlanta, Austell, Clarkdale, Clarkston, Decatur, Kennesaw, Lebanon, Lithia Springs, Mableton, Marietta, Norcross, Powder Springs, Roswell, Scottdale, Smyrna, Stone Mountain, Tucker, Woodstock, customer satisfaction is our top goal. 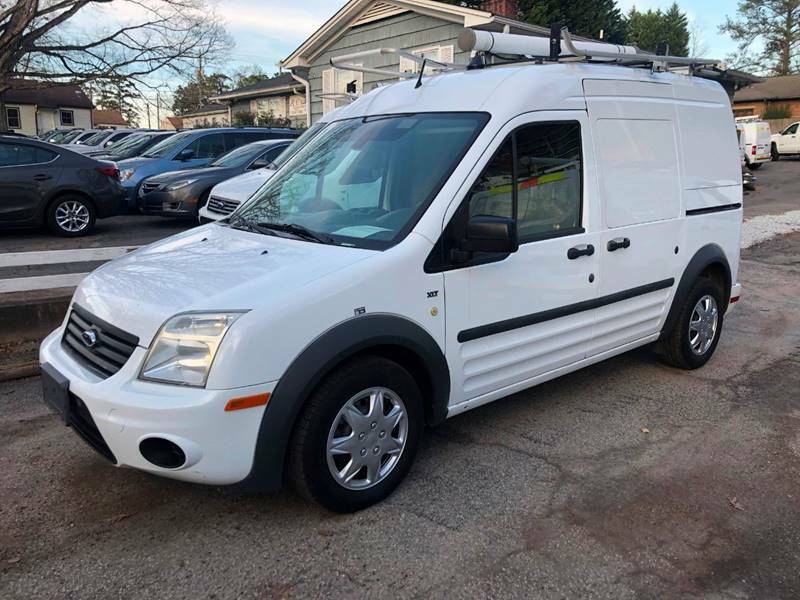 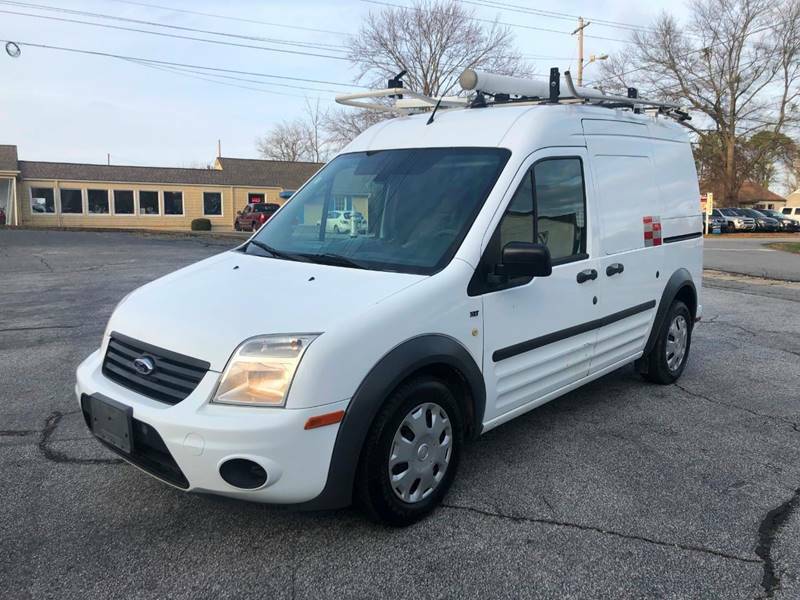 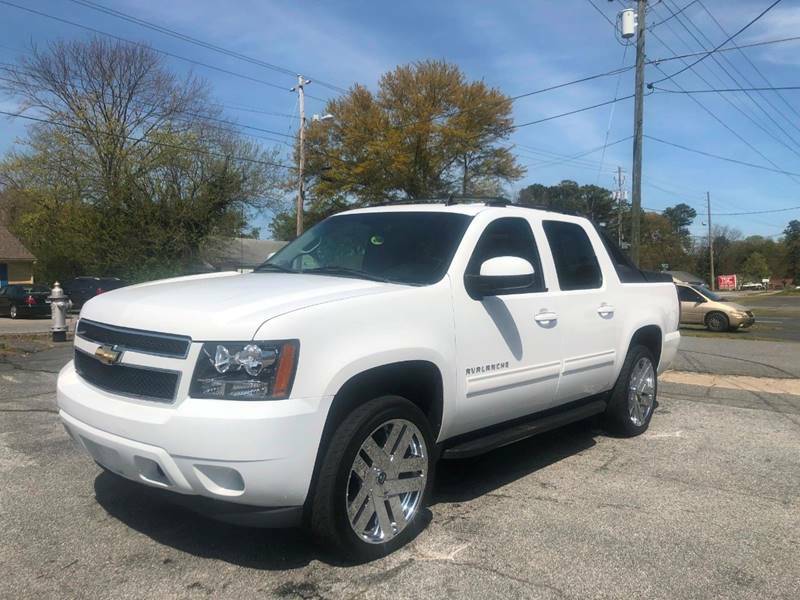 We at RC Auto Brokers, LLC Used Cars lot look forward to serving your Used Cars needs and we hope that we can help you with your next Marietta Used Cars inventory purchase. 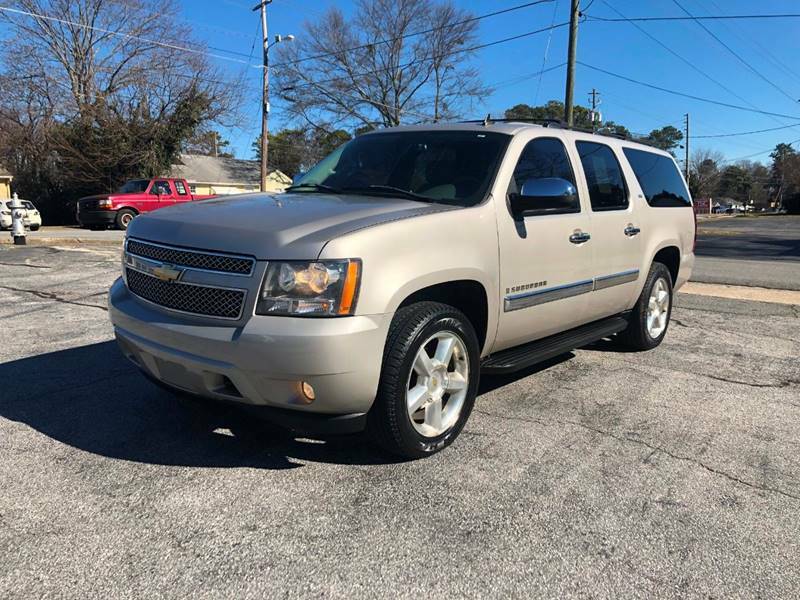 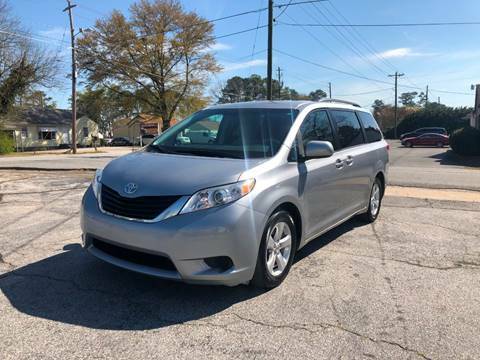 We have helped customers from Acworth, Alpharetta, Atlanta, Austell, Clarkdale, Clarkston, Decatur, Kennesaw, Lebanon, Lithia Springs, Mableton, Marietta, Norcross, Powder Springs, Roswell, Scottdale, Smyrna, Stone Mountain, Tucker, Woodstock with their Used Cars needs and we look forward to helping you too. RC Auto Brokers, LLC Used Cars lot a Marietta serving GA dealership is one of the many Used Cars lots that sells Used Cars to customers in the surrounding cities such as Alpharetta, GA, Atlanta, GA. We carry a complete selection of Used Cars inventory available in our dealership located in Marietta, GA. At RC Auto Brokers, LLC Used Cars lot, we like to think of ourselves as your one place to go for all your Marietta Used Cars lot needs. At RC Auto Brokers, LLC Used Cars lot in GA, customer service is our number one priority. If you plan to buy used cars for sale, used vehicles, usedcars, pre-owned cars, you will always find great prices, and service. 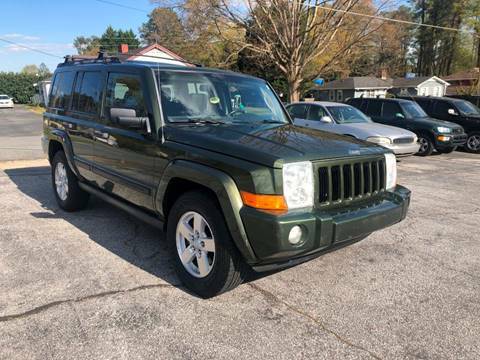 Our Used Cars lot in Marietta, GA sells many Used Cars and has many happy customers. 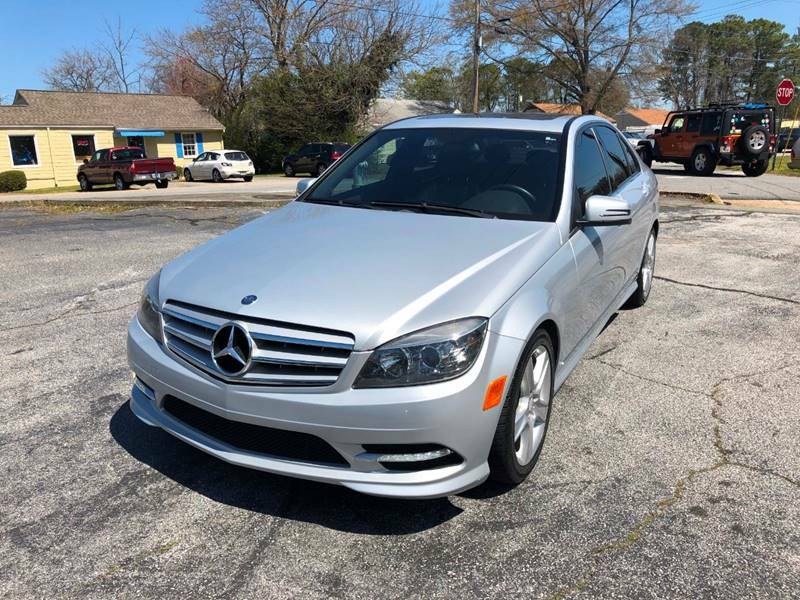 Because of our outstanding service and great prices, customers travel from all across GA to visit RC Auto Brokers, LLC Used Cars lot. 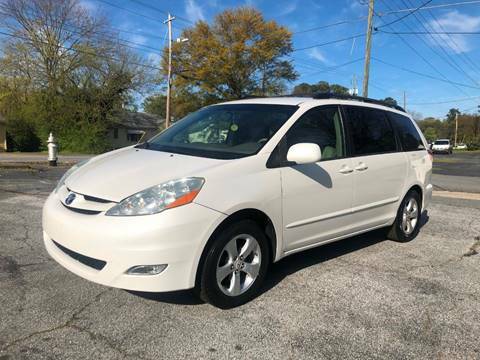 We have helped many customers with their Used Cars needs from cities such as Acworth, Alpharetta, Atlanta, Austell, Clarkdale, Clarkston, Decatur, Kennesaw, Lebanon, Lithia Springs, Mableton, Marietta, Norcross, Powder Springs, Roswell, Scottdale, Smyrna, Stone Mountain, Tucker, Woodstock because they know they won't find better service when purchasing their next Marietta Used Cars inventory. 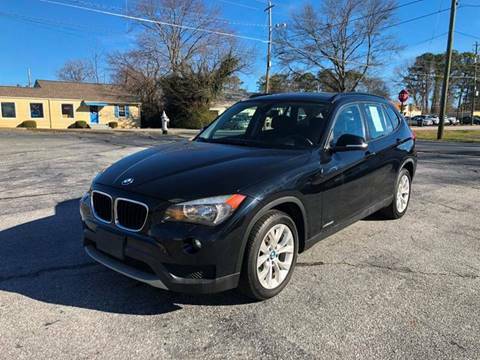 At RC Auto Brokers, LLC Used Cars lot we offer used cars for sale, used vehicles, usedcars, pre-owned cars.